Whether you are riding in the Mojave or the Great Basin, or the Sonoran or the Chihuahuan desert, it’s a unique landscape and it requires special skills to make the ride successful. The right gear for a desert ride is crucial too, from everything to your choice of gloves, glasses and motorcycle helmets. When you and your bike are properly geared up, a ride in the desert takes you into an alien landscape that will make you feel like you are exploring a new planet. How do you make the most of your ride in the desert and stay cool when temps might hit triple digits? A little common sense goes a long ways and keeps you safe and your machine running on all cylinders. Some specialized equipment is useful in the desert. The Mikuni carburetor offers proper jetting for desert landscapes and delivers performance under tough conditions. 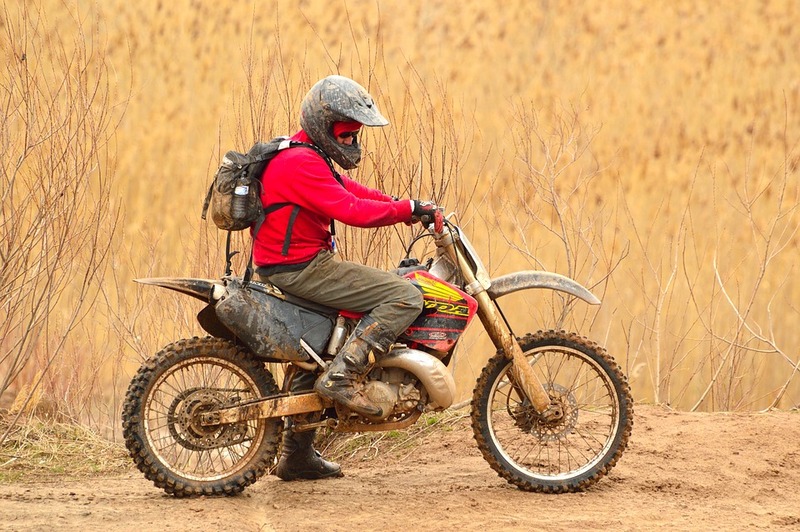 Tough tires by top brands such as Michelin, Kenda, Bridgestone, Pirelli, Metzeler and Dunlop provide durable protection among the dirt, rocks and cactus spines of the desert. No matter what part you are looking to replace or upgrade on your dirt bike or other power sport machine, it pays to shop somewhere with a large selection. Your choice of manufacturing brands gives you options on tailoring your bike or ATV to your needs. Use OEM parts to maintain the integrity of your original machine, and employ aftermarket parts to create a machine in your own image. Turn your beast into a creature of the deep desert. Shop online for OEM and aftermarket parts that are perfect for the harsh conditions of the desert. With the right gear, you will stay cool at all times.